FAN TV ALERT – WRC WALES RALLY GB ON 7MATE WEDNESDAY! Home/Ticker AND News/FAN TV ALERT – WRC WALES RALLY GB ON 7MATE WEDNESDAY! 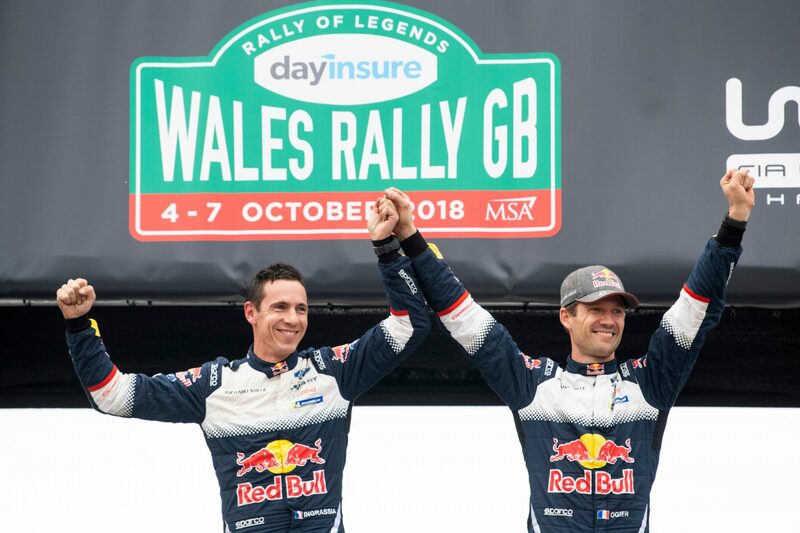 Sébastien Ogier scores a brilliant win-from-behind for M-Sport in the muddy Welsh forests to set the WRC battle alight. Will it come down to Round 13 at Kennards Hire Rally Australia between Ogier, Thierry Neuville and Ott Tänak? Round 11 in GB is packed with drama and action you won’t want to miss! 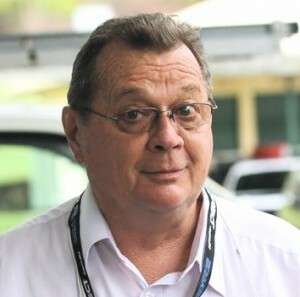 Stay up to date with the WRC and buy tickets to Kennards Hire Rally Australia at www.rallyaustralia.com.au.